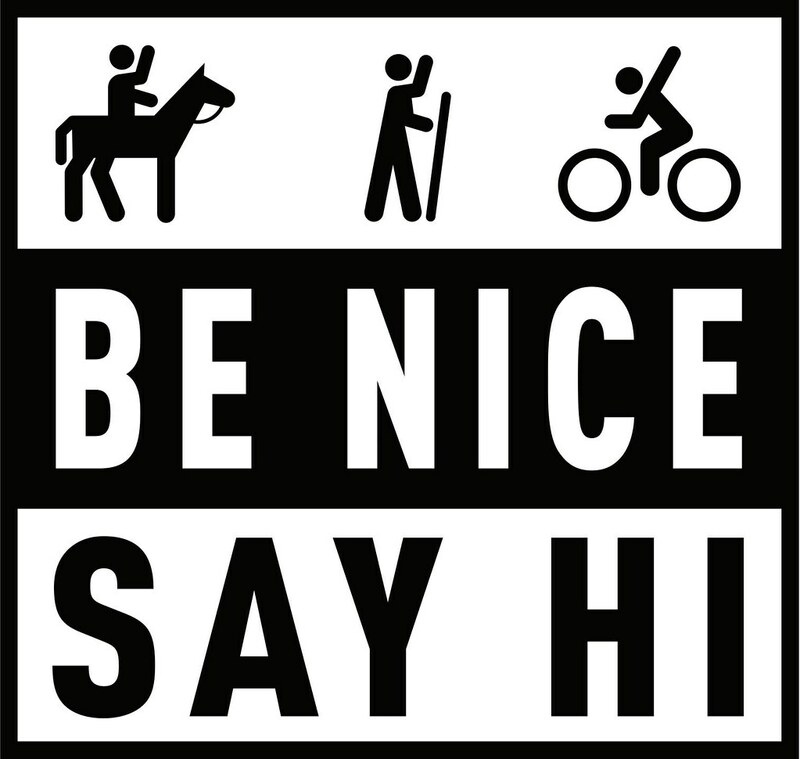 COTIC : news : Be Nice, Say Hi! We love this simple, but effective new message. Simple really! It's amazing what a positive effect it has on mountain bikers' profile with other users of the countryside, and just people in general. It's nice to be nice.